There is something about Cuba that drives every visitor, at least at the beginning crazy. I am referring to the two currencies. Yes, there is two of them. You may have heard that there is one called the CUC and one called CUP. But why are they two? How are they different? Do I need both? Am I allowed to have both? Those are some of the questions people ask in that context. Let’s see if I can make it a little easier for you. So yes, there are two currencies but they just exist in Cuba. That is why you can not change money before you come here. You will have to chance some at the airport, or just take money from the ATM with your credit card. By the way, Visa Cards work best with the ATMs, with a MasterCard you usually need to go to a Bank and take money there directly. 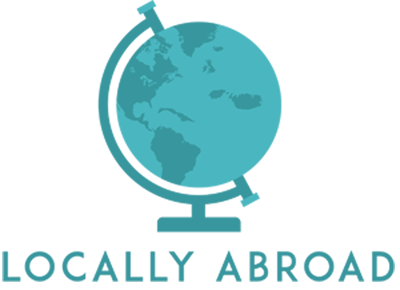 You can change money at Banks or Cadecas ( official bureaux). First, you are just allowed to change foreign currency to CUCs, later you could change some to CUP. Also if you want to chance US-Dollars be aware, there still applies a 10% surcharge for that, it is less at the ATM. So what is the difference between CUC and CUP? 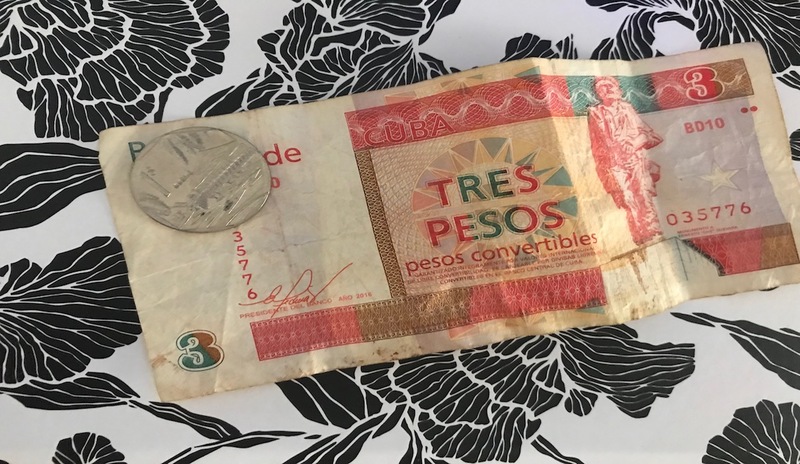 The CUC (Convertible Pesos, peso convertible), was established 2004 to replace the US-Dollar as exchange currency since then there are no more direct payments with US-dollars. One CUC has 100 centavos (cents). The CUP (Cuban peso, peso Cubano) or MN (moneda nacional) is the original Cuban currency. 1CUC : 25 CUP, sometimes they change the CUC for 23 or 24 Pesos, it depends on the place. Usually, you can pay with CUP at cafeterias, markets, public transport and in some stores. Although since 2014, people are allowed to pay everywhere with both currencies. Just have the exchange rate in mind. And yes, tourists are also allowed to pay in CUPs now. But you can also pay in CUC, you just have to know how to change it. For example: If you buy a Pineapple that costs 10 CUPs, you can give them 10 pesos or 40 CUC Cents. Actually, that is pretty easy. The CUC usually has printed Monuments and buildings on it. The CUP has faces of people. Usually, those are heroes of the Cuban independence wars or the revolution. On the three peso note, there is a picture of Che Guevara and on the three CUC note, there is a picture of the Che Guevara monument in Santa Clara. Some Cubans say: Just use one pocket for CUCs and the other pocket for CUPS. Don’t worry you will get it after a few days.